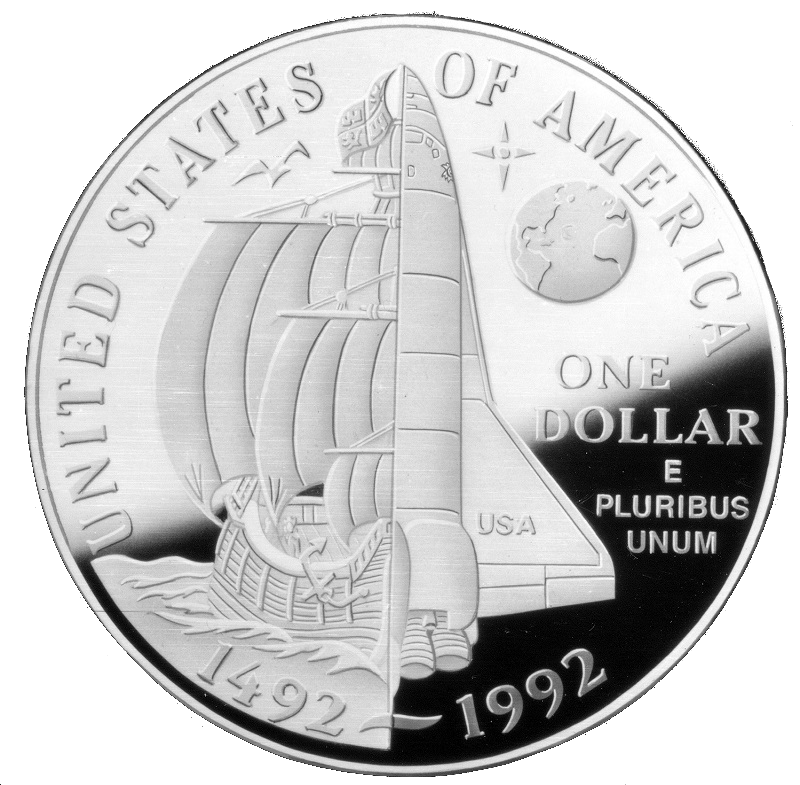 To recognize the role of numismatics in discoveries and innovation, the American Numismatic Association (ANA) selected “Discover the Past, Envision the Future” as the theme for the 96th annual National Coin Week, April 21-27. The theme was provided by ANA member Dennis Tucker. The Association will host a variety of National Coin Week activities online and at the Edward C. Rochette Money Museum in Colorado Springs, Colo. Events and educational content focuses on U.S. and world coins throughout history, commemorative medals, monetary unions, designs on euro notes and more. 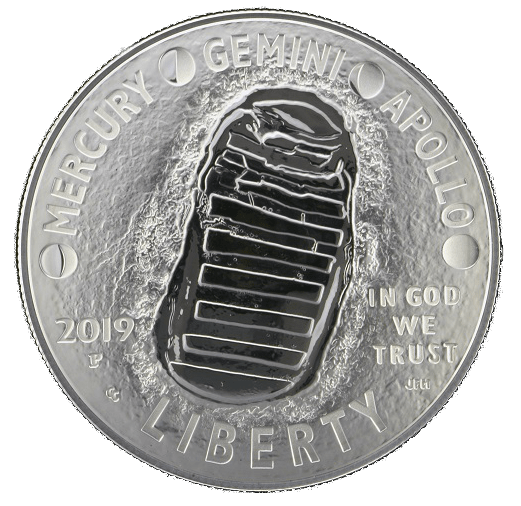 A contest for ANA members to use their creative talents to design a coin released in 2069. Online daily trivia challenges. Every day of National Coin Week, a new question will be released on the ANA’s Facebook and Twitter accounts and www.NationalCoinWeek.org. Participants submit their answers online for a chance to win prizes. The annual coin club trivia challenge, where ANA member clubs test their numismatic knowledge and compete for prizes. Online resources including articles from The Numismatist, promotional documents, links and suggestions from the ANA library. An open house at the Money Museum on Saturday, April 27, which will include free admission, activities for children and adults, and the minting of the 2019 National Coin Week medallette in the museum’s Mini-Mint. Other prizes will be awarded as well. For additional information, e-mail ncw@money.org, call 719-482-9814, or visit www.NationalCoinWeek.org.